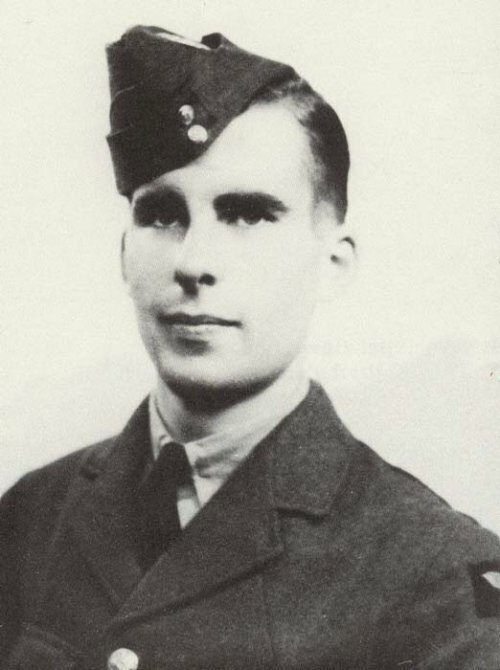 Geoffrey Wilberforce Pearson, of Banbury, Oxfordshire joined the RAFVR about December 1938 as an Airman u/t Pilot. 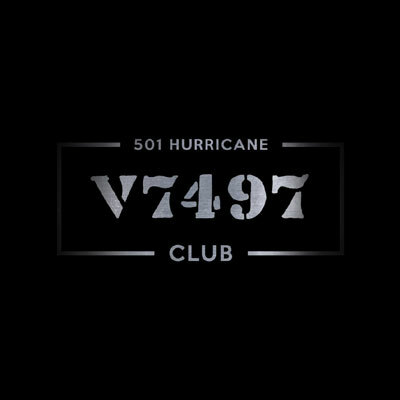 Called up on 1st September 1939, he completed his training at 2 FTS, converted to Hurricanes and joined 501 Squadron at Kenley in late August 1940. On 6th September Pearson failed to return from combat over Ashford. His Hurricane, P3516, crashed at Cowleas Farm, Kempton Manor near Hothfield. Pearson, aged 21, was killed. For reasons unknown he was buried as an Unknown Airman at St. Stephens churchyard, Lympne. 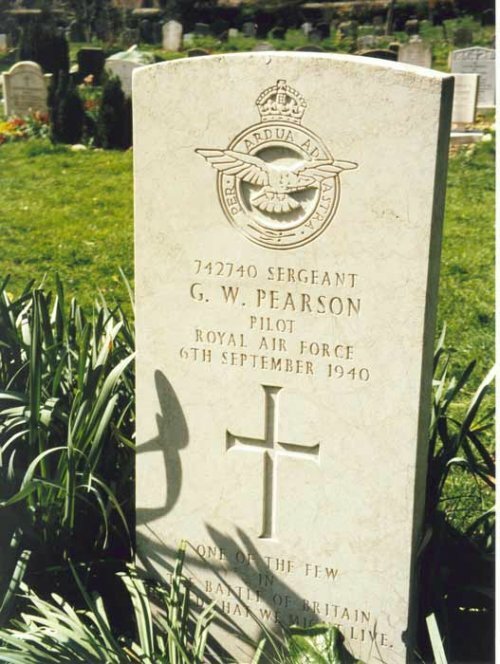 In 1982 his brother-in-law Richard Griffiths initiated lengthy enquiries that proved that the unknown airman was Pearson and a named headstone was installed.